How is artificial grass laid? 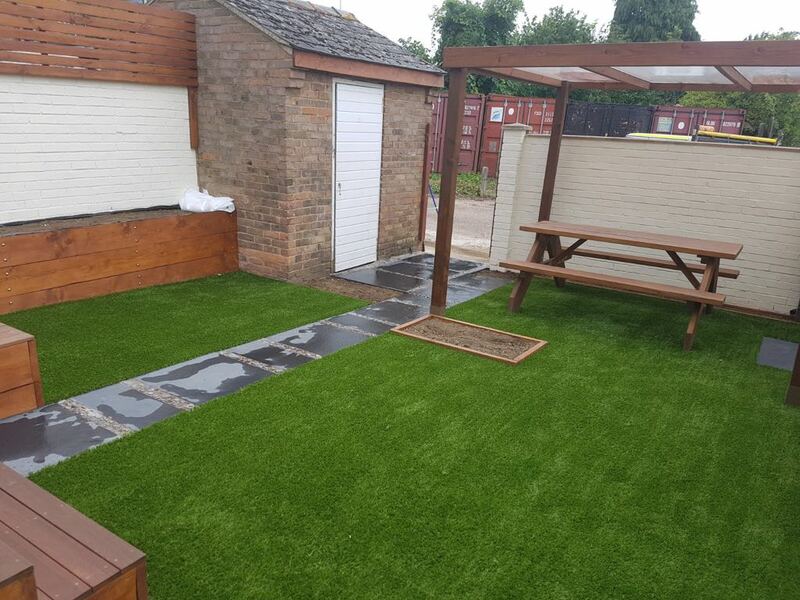 We’ve been installing artificial grass in Wellingborough for over 13 years. 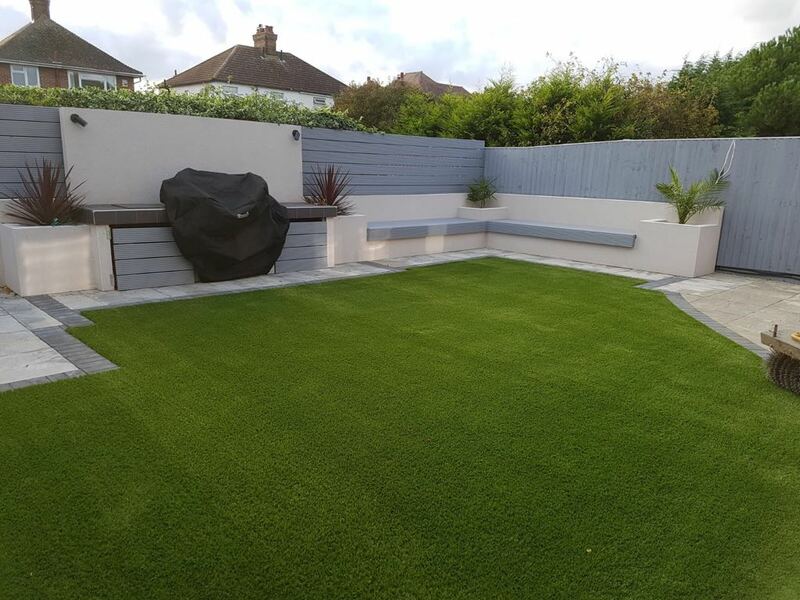 If a low maintenance garden that can stand up to the heavy duty use that families can put on a garden sounds like something you need, why not consider artificial grass? When finished professionally, artificial grass can look as good (if not better) than natural grass! As well as this, artificial grass is low maintenance and can last a lifetime. 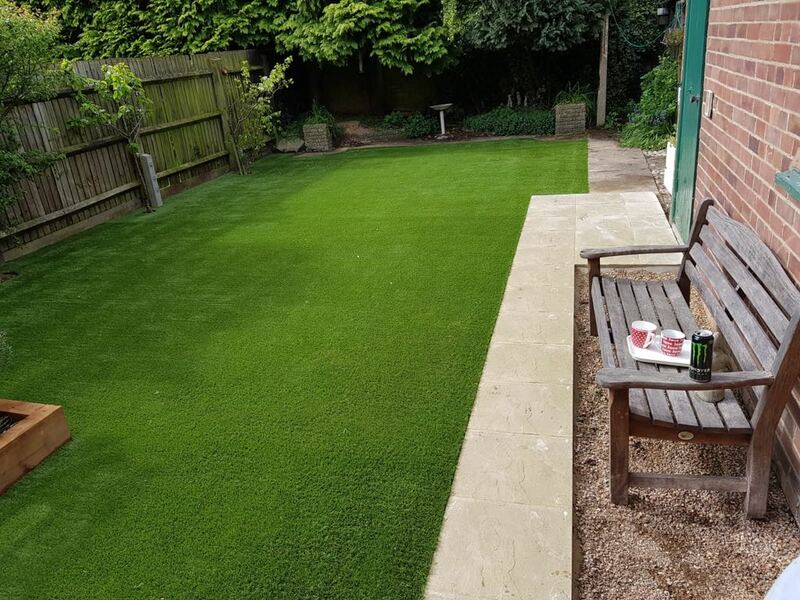 Although in the past artificial grass was a staple for sports arenas, and green grocer benches…it has come a long way to become the artificial grass we use in residential areas today! 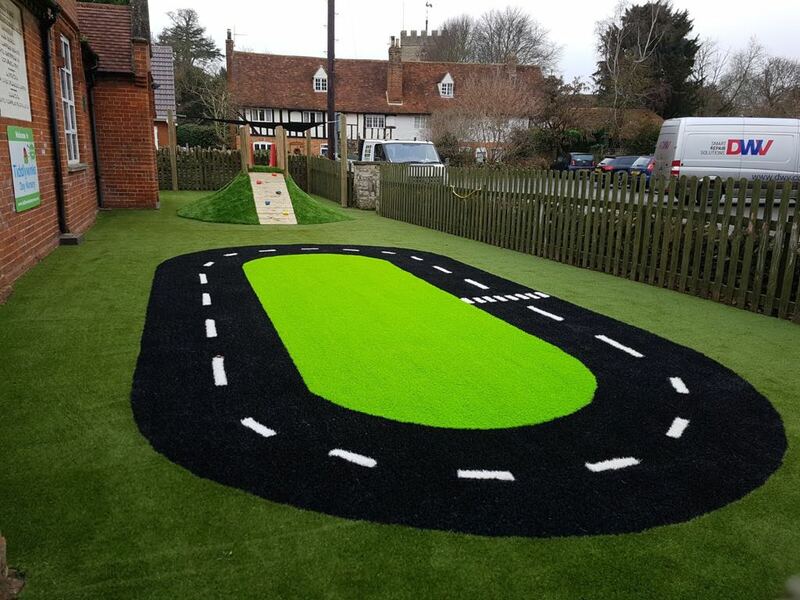 The benefits of astro turf installation such as high durability and it’s reputation for being low maintenance have now been transferred across to residential lawns and gardens. Artificial grass can stand up to the heavy duty use of family life, and once laid, can be enjoyed for years to come! 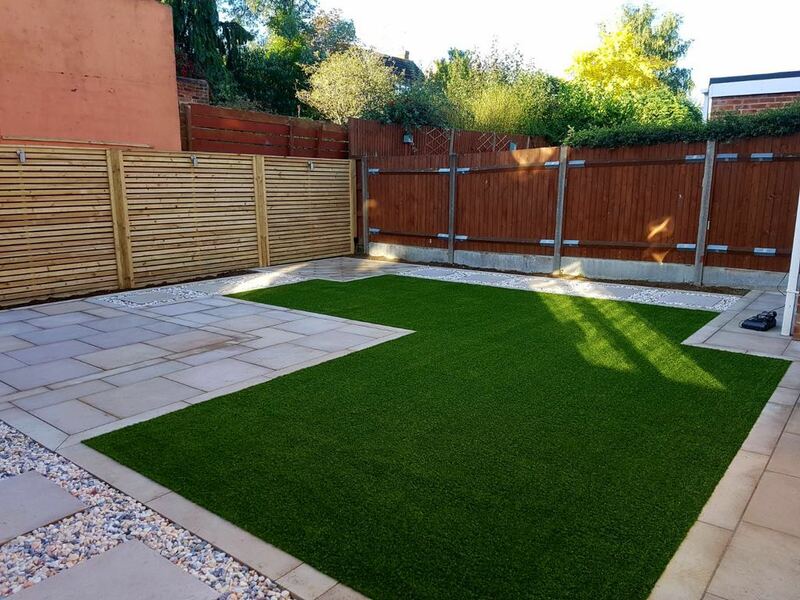 WHY CHOOSE ARTIFICIAL GRASS AND TURF WELLINGBOROUGH? We are based in Bromham, just between Bedford and Wellingborough but we cover the whole of the UK through our extensive supplier network – so don’t hesitate to get in touch! 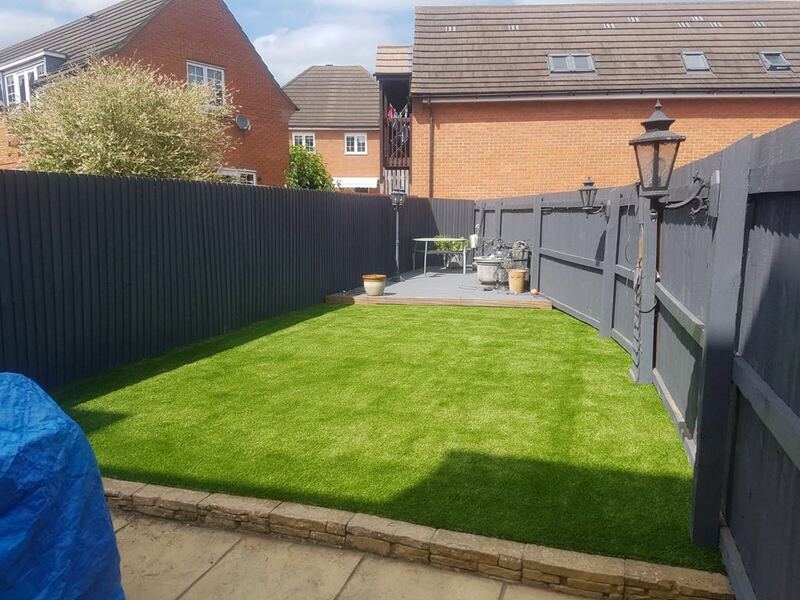 Whether you are looking for artificial grass in Bedford, Northampton, or anywhere else in the UK…we’re sure we can help! For more information about our artificial grass prices and installation service, please contact us via our online form! How much is artificial grass Wellingborough? The cost of artificial grass varies depending on the type of grass you choose, and the size of the area you want to cover. Don’t hesitate to get in touch for a free quote! 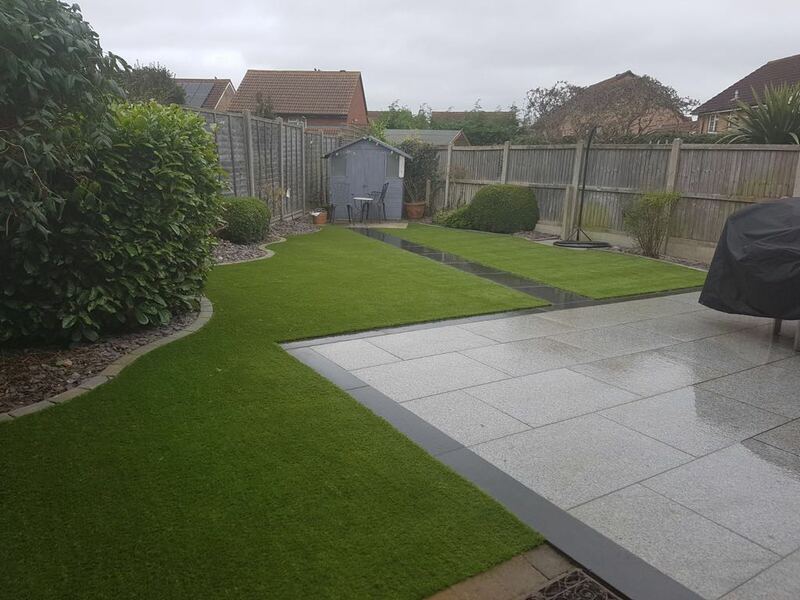 Do you provide artificial grass throughout all of Wellingborough? How can I remove pet waste from my artificial grass? If you have pets, make sure you remove any mess as soon as possible (with a pooper scooper, or plastic bag) and then give the area a quick hose down, the drainage system will carry the remaining away in the water, leaving the area clean. 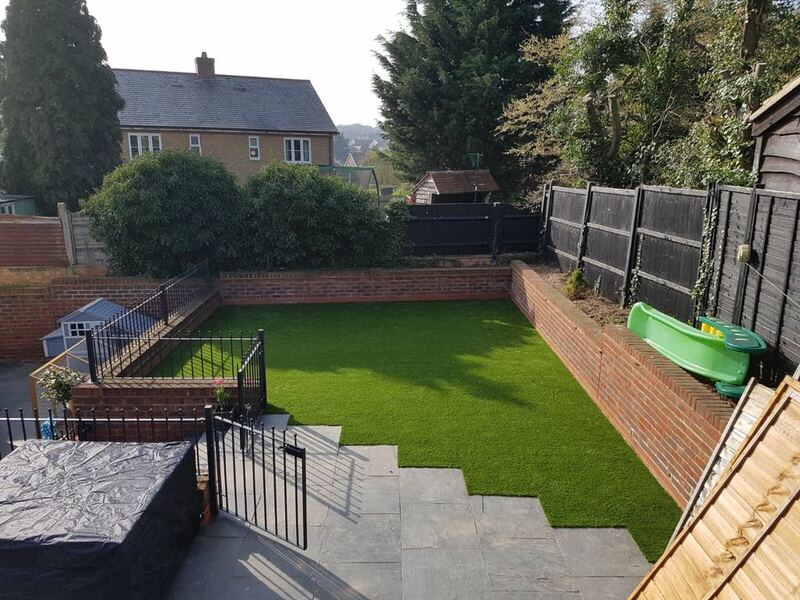 WHAT ARE THE BENEFITS OF ARTIFICIAL GRASS WELLINGBOROUGH? 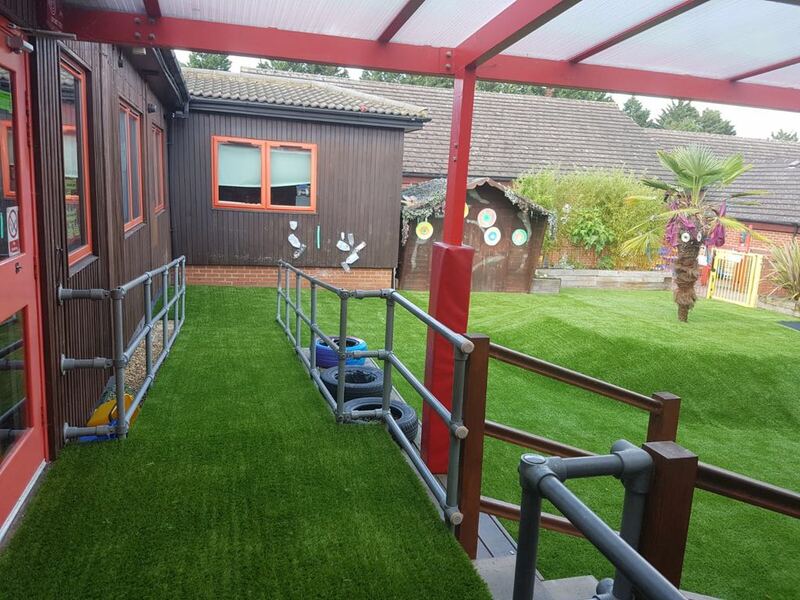 Artificial grass is gaining in popularity for use in residential gardens, as alternatives to decking, animal and dog run solutions, business events and school playgrounds. Our experience spans outdoor spaces of varying shapes and sizes. We work within domestic gardens as well as schools, nurseries and events! 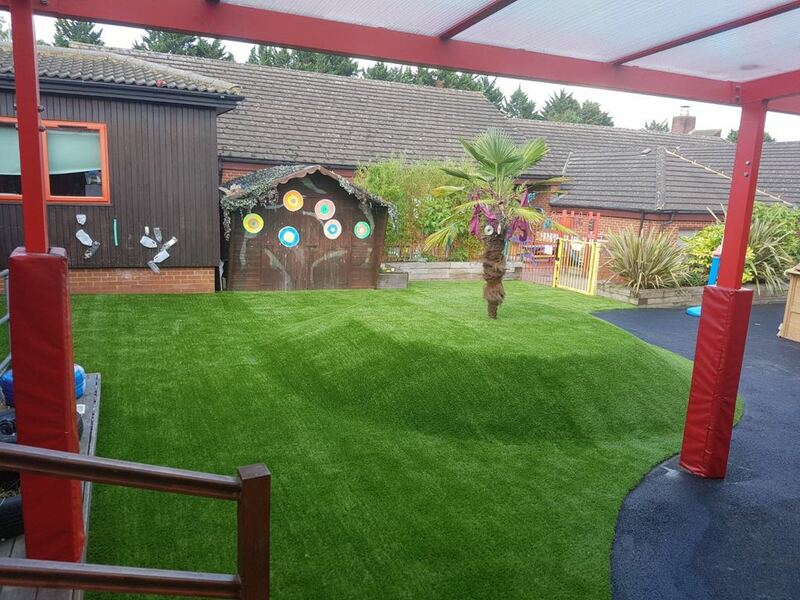 Take a look at some of our most recent artificial grass installations here! Contacted Ryan after a friend passed on his details having been impressed by service they received. Now having had the work completed ourselves after receiving a competitive and fair quote we too are so impresed with the service provided. These guys provided a fantastic hassle free service , patio , grass and fencing done to an excellent standard for a great price, done absolutely everything I asked to the letter nothing was too much for these guys, would recommend them to anyone, superb quality, friendly and extremely professional.